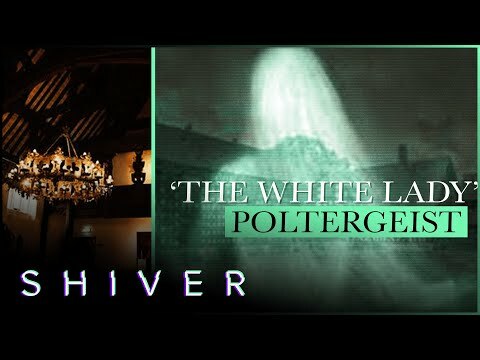 Yvette Fielding and the Most Haunted team have visited some pretty unique locations that are open to the public since they first started investigating haunted locations in 2002. Lower Southwood Cottages in Devon belong to a family of over 300 years. These cottages are not haunted house experiences or open to the public. 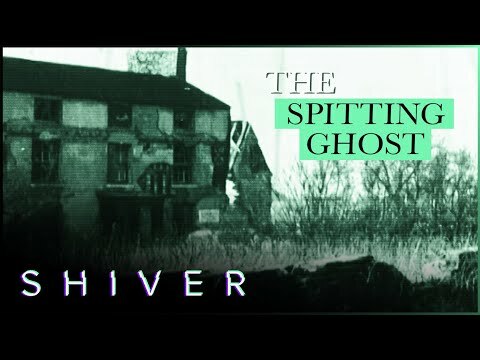 Their owners are at their wits end with the amount of paranormal activity that they have called the Most Haunted Team to find out more about these mischievous spirits. Annesly Hall in Nottinghamshire was once riddled with the bubonic plague, and is said to now host many ghosts. In particular an attention seeking spirit who burdens the attic of this great manor house. Bodelwyddan Castle in North Wales holds mysterious ghosts that nobody can seem to trace. The Most Haunted Team with the help of psychic medium Derek Acorah, are challenged to find out just who they are. As well as visiting some stereotypical haunted locations, Yvette Fielding and her team of ghost hunters have been to some pretty unique places while filming the show. Samlesbury Hall in Preston was rebuilt and is now a museum showcasing the rich history it holds. It's original features date back to 1384 and the building is said to have been the place of a Priest's untimely death. Ever since that day, a mysterious blood stain appears on the floor of the room where he died. Ordsall Hall in Salford was said to have been the place where Guy Fawkes hatched his gunpowder plot. 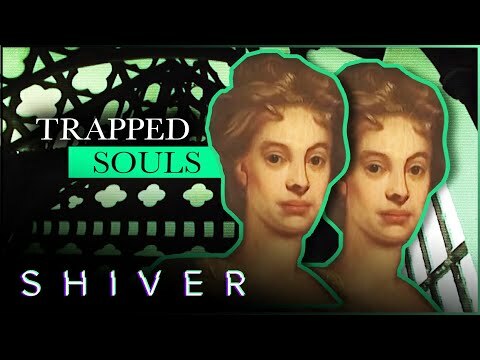 With haunted portraits, roaming ladies and heavy footsteps in the corridors, could this be a very paranormal investigation? Most Haunted first aired in 2002 and throughout the years there are plenty of behind the scenes stories, bits of gossip and trivia that you might have missed. Kasteel Ammersoyen in Holland has seen its fair share of bloodshed since it was built in 1350. Dark shapes and groanings can be heard from the cellar which was once used as a torture chamber. Will the team find any paranormal activity in this historic Netherland castle? Kasteel Doorwerth in the Netherlands is said to be overrun with ghosts and spirits. 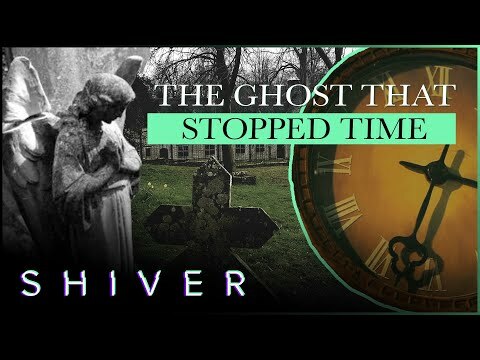 With stories of heartbreak, torment, cruelty and suicide, could this be a very supernatural investigation for the Most Haunted team? How much can you remember about the early 2019 series of Most Haunted which included an as-live investigation of the Eden Camp where a bike moved on its own? Kinnitty Castle in Count Offaly is said to host several banshees waiting for imminent deaths. A child whimpering and a white lady has been seen and heard in 'Geraldine's Suite' within the castle. 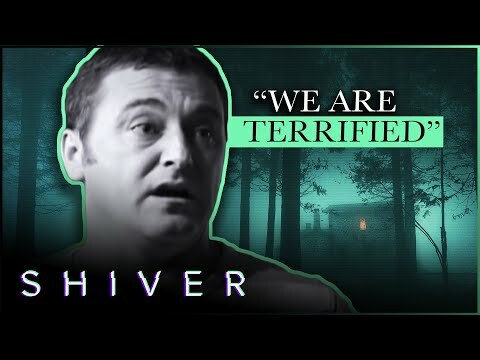 Will the Most Haunted Team come across any paranormal activity? The Black Swan Pub in Wiltshire dates back to the 1600s. Since having a few bricks removed there have been many paranormal sightings. Could these spirits be trapped behind this wall wanting freedom? Could the team give them this? 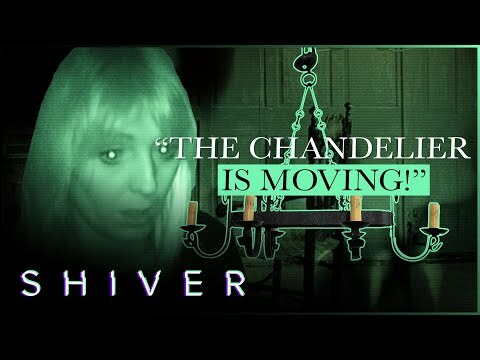 Yvette Fielding and the Most Haunted team investigate five new locations over ten new episodes in the latest series of the long-running ghost hunting show, that aired on the Really channel from January 2019. The Old Hall in Cheshire has held many noble guests and is now used as a hotel. 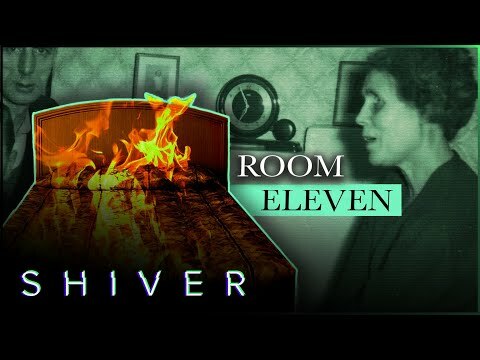 Room 11 is said to be haunted by a 90 year old lady who sets guests beds on fire and gives them the sensation of drowning when they are bathing. Will the Most Haunted Team experience something similar? The Clough Hotel in Somerset is said to be one of the most haunted hotels in the UK. 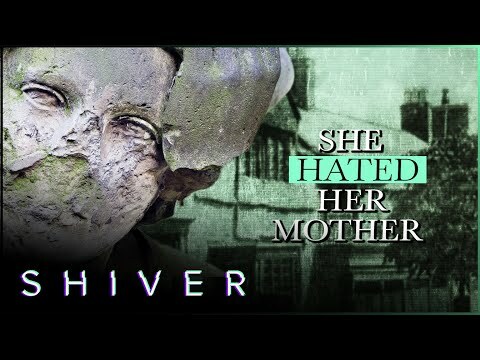 The ghost of a young girl called Elizabeth who died by poisoning herself to avoid becoming like her mother, is said to play with the children who stay at the hotel. Will the team find her? Yvette and her team continue their investigation into Guy's Cliffe House. With something seemingly stalking the crew, the night ends with a vigorous spirit in a very small room. Greengate Brewery in Lancashire has an impressive history spanning over 100 years. Strangely, it has a very high amount of recent poltergeist activity which is unusual to the Most Haunted Team's usual investigations. Can they remain calm enough throughout their 24 hour stay to work out why this is happening, or will their fear get the better of them? The Manor House restaurant in West Bromwich has over 800 years of habitation history meaning there are many spirits that are said to roam the converted restaurant. The team plan to conduct a seance in the restaurant to contact the spirit world to see what they can find. 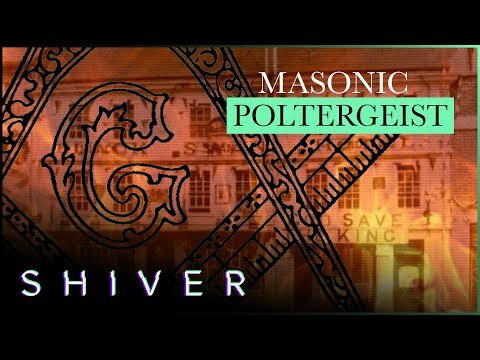 Yvette takes her team to the mysterious Guy's Cliffe House in Warwickshire, once a private dwelling and now home to the Fraternal Brotherhood of Freemasons.